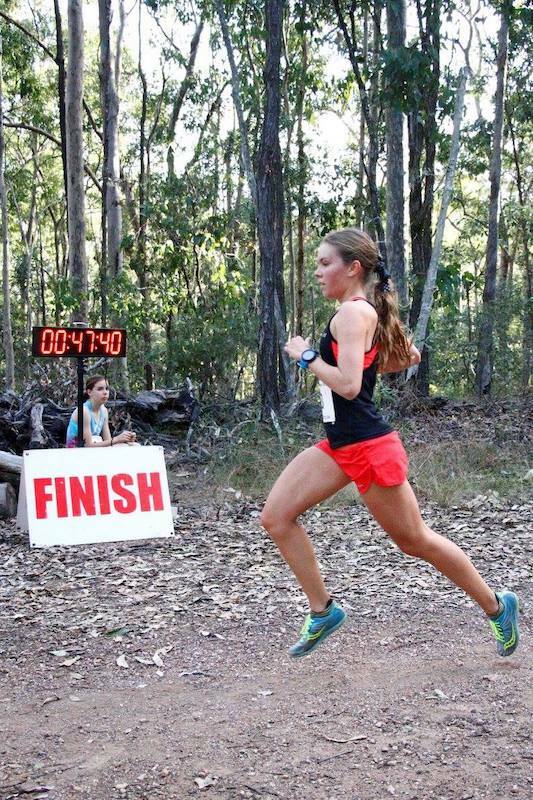 Welcome to TRAQ’s Camp Mountain Trails Challenge, which incorporates Queensland Athletics Queensland Mountain Running Championships and the Junior Trails Challenges for the 8 – 15 year olds. 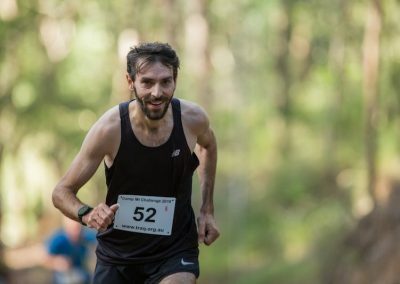 The distances vary between 1 and 13.3km, are designed to suit different ages and consist of well-constructed forestry trails. 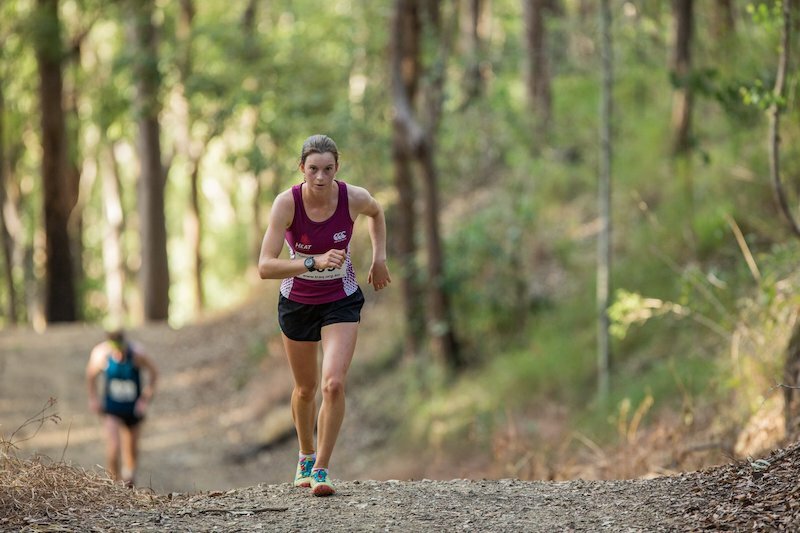 The 13.3km course incorporates the Queensland Mountain Running Championships for the ‘Open’ category, this distance aligns with the Australian and World Mountain Running Championships distances. Minimum age is 20 and the distance is not suitable for walkers; we expect you to be able to run at least all of the flat and downhill sections. 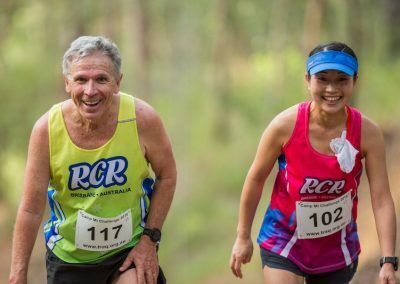 If you fall into a Masters category (over 34) you can opt to run in the 13.3km Open race, but then you forgo the chance to medal in the 8.3km Masters Championship Race. 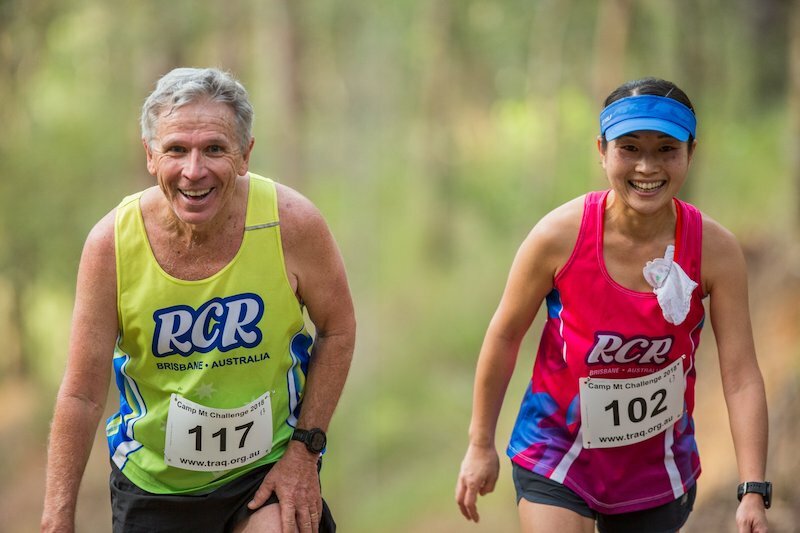 The 8.3km includes the U20 and Masters Queensland Mountain Running Championships, but it is also open to 20 – 34 year olds as a non-championship run. 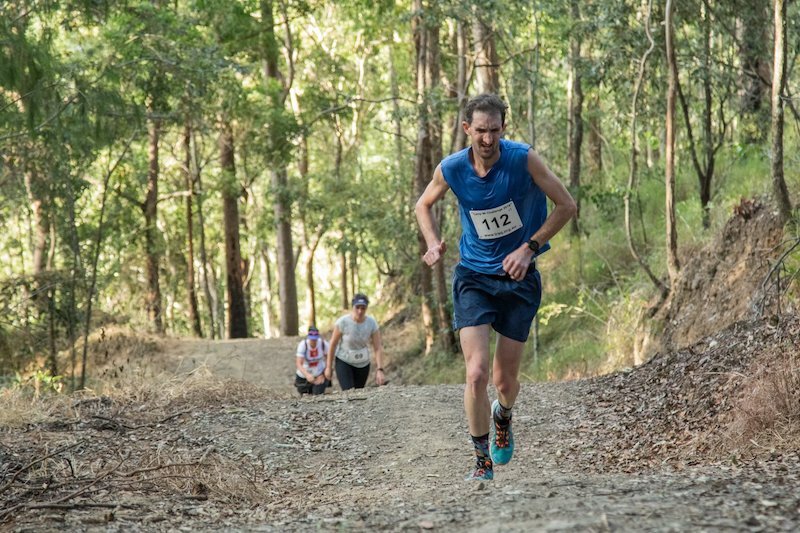 This distance requires you to be at least 16 years old and is suitable for walkers; this distance should leave you enough time to reach the finish line before darkness falls. The categories you are eligible for will automatically pop up for you. when you register. No registrations will be taken on the day. 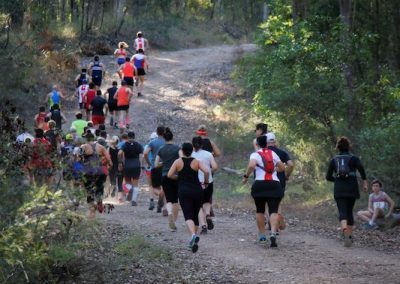 Make sure that you are sufficiently hydrated and have enough energy to run this Mountain Challenge. 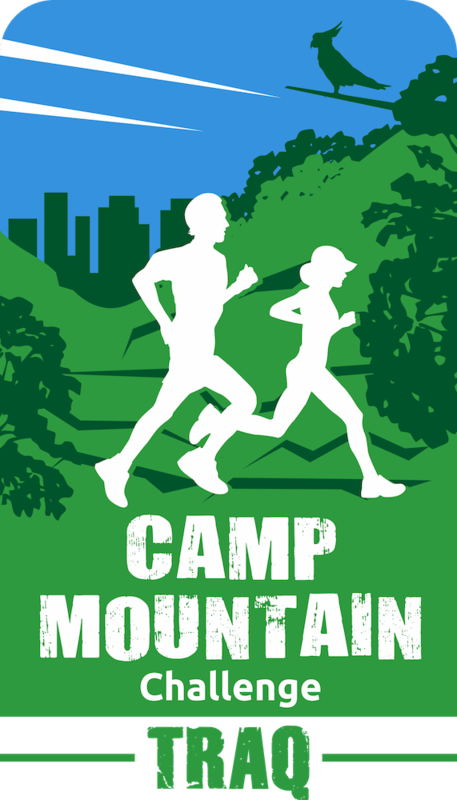 Water and sports drink are provided at the top of the mountain and water only at the 6.7km mark (1.6km and 2.4km mark for the 4km course). There is also water and sports drink available at the finish line. Fruit, afternoon tea and / or other refreshments are included in your entry fee. If you are not a competitor you can purchase light refreshments for a few dollars. The Girl Guides from Walton Bridge, The Gap will be assisting TRAQ in the catering this year. Please bring some spare change to buy their yummy Guides biscuits. Rachid will be there with his mobile coffee facility so you can purchase your hot beverage. It’s about a 10 minute drive from The Gap. After about 7 minutes take the right hand turnoff to Bellbird Grove. From there it is about 2 – 3 minutes to the Bellbird Grove picnic area. Please try to carpool, to save the environment, make room for other people who visit the area and to minimise the traffic on the busy Sunday Mount Nebo Road. If you want to carpool, please indicate this when you register for the event – there is an option to do so. TRAQ will share your details with like-minded others in your area. If you take the 385 bus to the last stop (The Gap Park N Ride) and you would like to get a lift, please indicate at your registration that you would like to car pool. 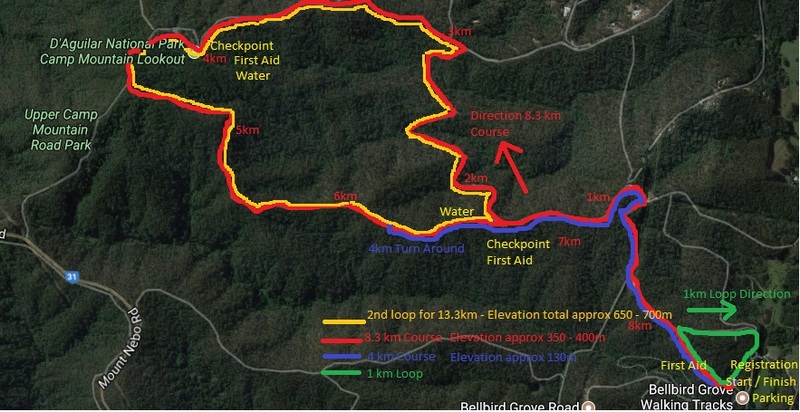 The start and finish lines for all races are at Bellbird Grove about 200m up the main fire break. Bellbird Grove is part of D’Aguilar National Park and is a very popular picnic and recreation area. 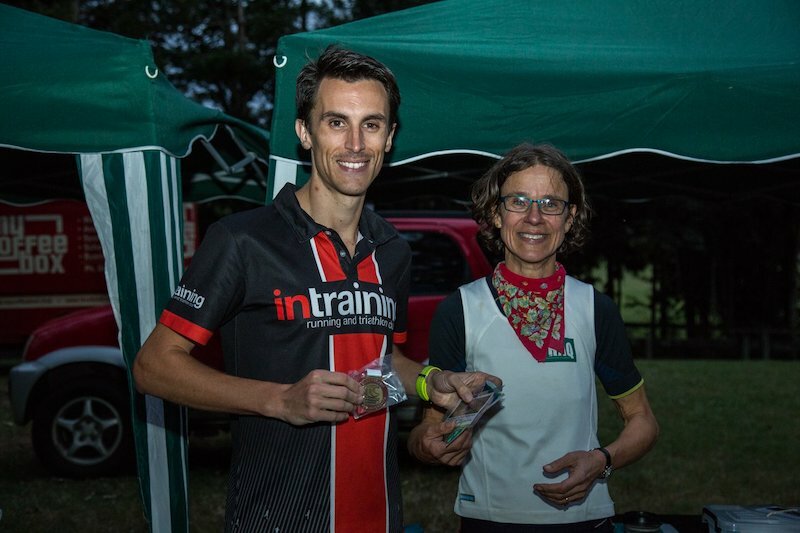 Don’t be mislead by the (for many) shortish distance; this is a fast course with an average ascent and descent of 10%, on which you can really push yourself, so you can make it as tough a race as you would like to make it. 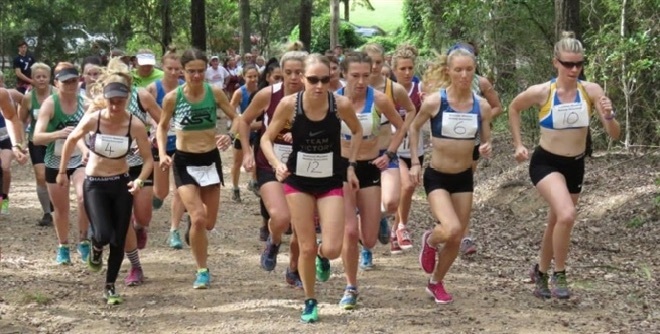 The 8.3km and 4km courses have been used for many years to host the Queensland Mountain Running Championships and the Australian Mountain Running Championships on 4 occasions, as recently as 2015 and 2017. If you want to take it easy and you are not chasing medals, it is a great outing over the top of Camp Mountain and down again. Enjoy the national park with the bird song, bush and great city views along the way. 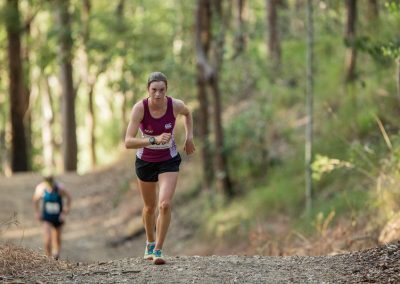 The 13.3km course is the same as the 8.3km course, with the 5km loop over the top of the mountain run twice. 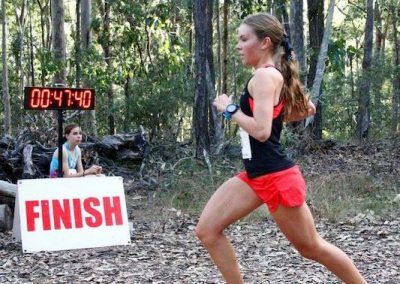 The 8.3km course (minimum age 16 years old) leads up the mountain for 1.5km after which it turns right at the fork in the road. At 3km there is a steep ascent to the top of Camp Mountain on the Samford side. Once at the top (4km) you take the forestry track that runs parallel to the picnic ground and the road. 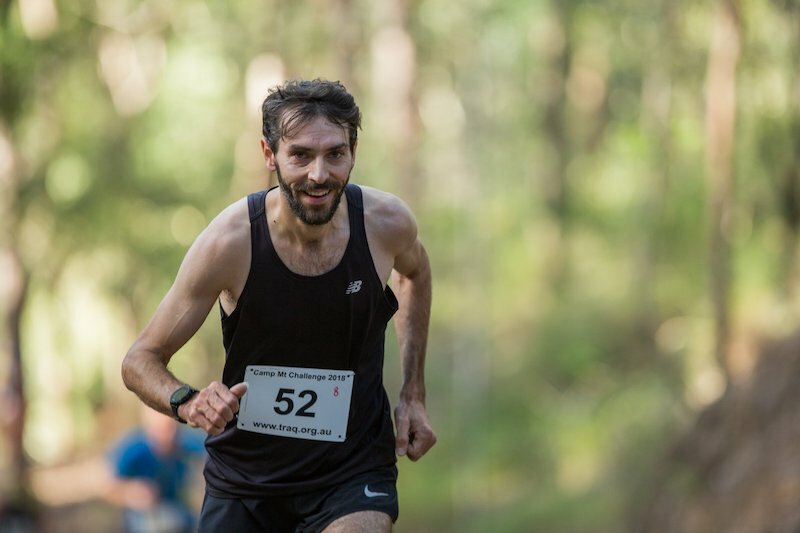 You will continue to run about 150m alongside the road before descending back down to the finish line. The 4km course (14 and 15 years old) will go straight ahead at the fork in the road for another 500m and then turns around back to the finish line. 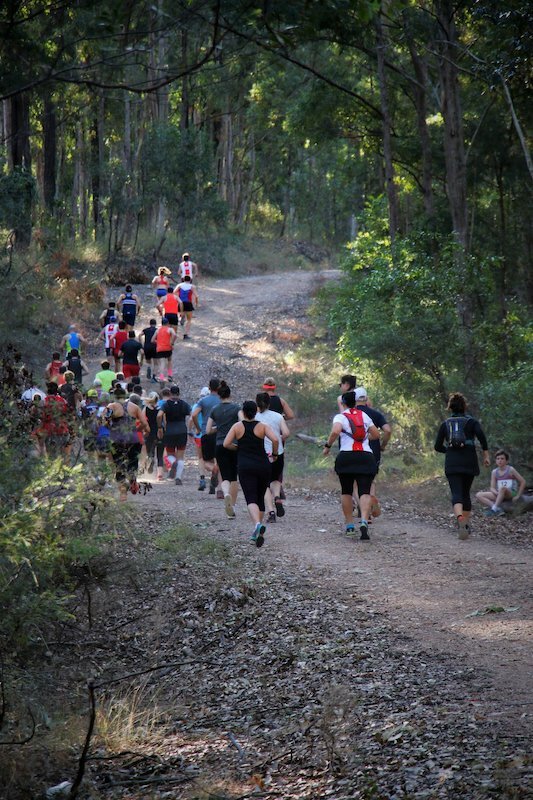 The 1km loop at Bellbird Grove hosts the 1, 2 and 3km races (8 – 13 year olds). If you cannot run, but would like to be involved and be part of this great event, please contact Hubertien – details in the general information section below. 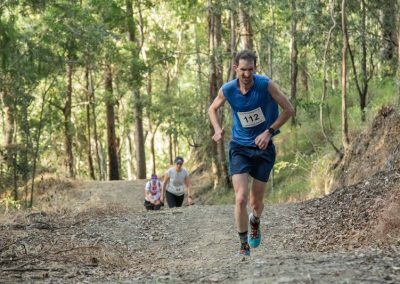 Jobs include registration, parking, marshalling (particularly for the 8 – 13 year olds on the 1 km loop), checkpoints, water station, catering, timing, stand by 4WD. 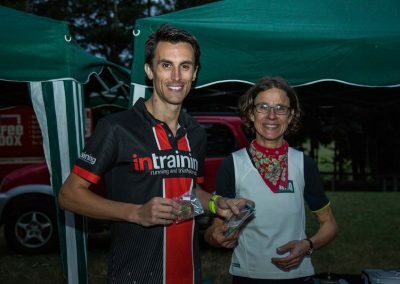 There is a First Aid Officer in attendance, and there are self help first aid kits available at various points on the courses and at the start / finish line. Please pick up your race bib from the registration table at least 30 minutes before your race starts. Don’t leave any litter behind, take all litter with you. As this event is conducted in a National Park you are not permitted to bring in domestic animals.